Smartphone accessories have been slowly evolving over the past couple of years, and with the EX Hybrid, things have been taken up a level. What it is, is an ultra-thin aluminum keyboard that’s just 2mm thin. 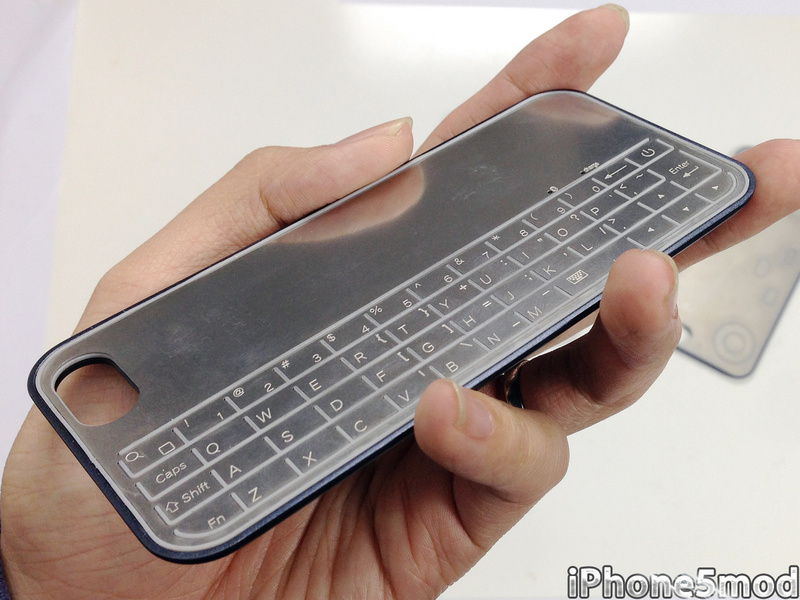 There’s a case that you fit onto the iPhone 5 first, which allows the keyboard to attach to it via strong magnets. There’s also a gamepad that’s made of the same materials that can also sandwich itself inbetween the keyboard. The keyboard itself connects via Bluetooth 3.0. Its integrated battery can last up to 40 hours with continuous usage after just 1 hour of charging. If you’re interested, the EX Hybrid is available for $49.90 from iPhone5Mod. There’s a 2-3 week processing time for orders, and a 7-20 day shipping time.